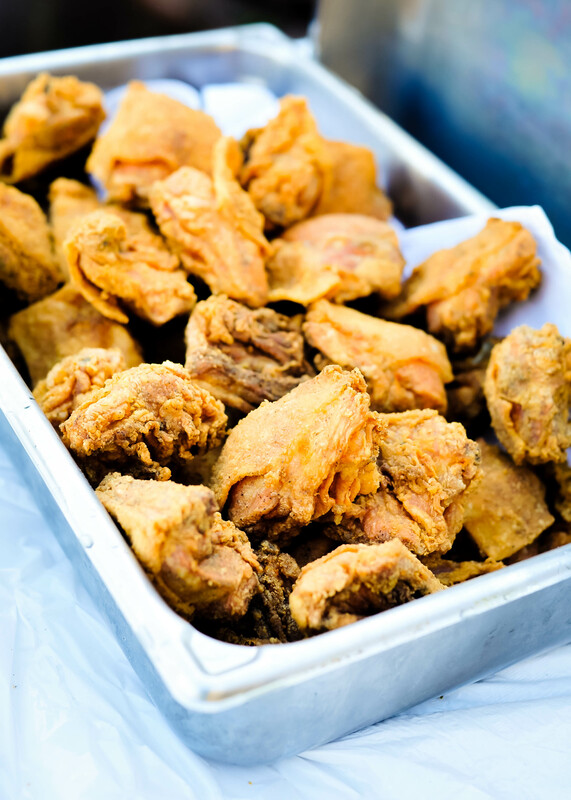 Let Us Cater Your Next Party or Fund Raiser! 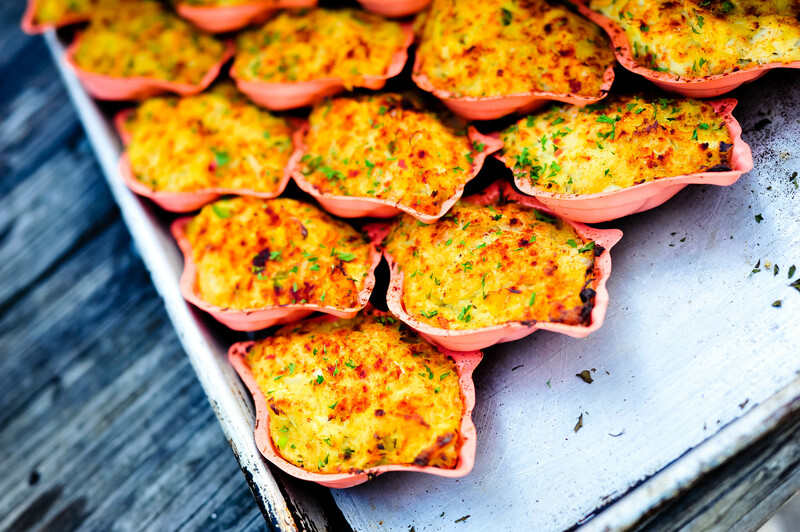 Bluffton Oyster Company specializes in seafood catering for both large and small events. 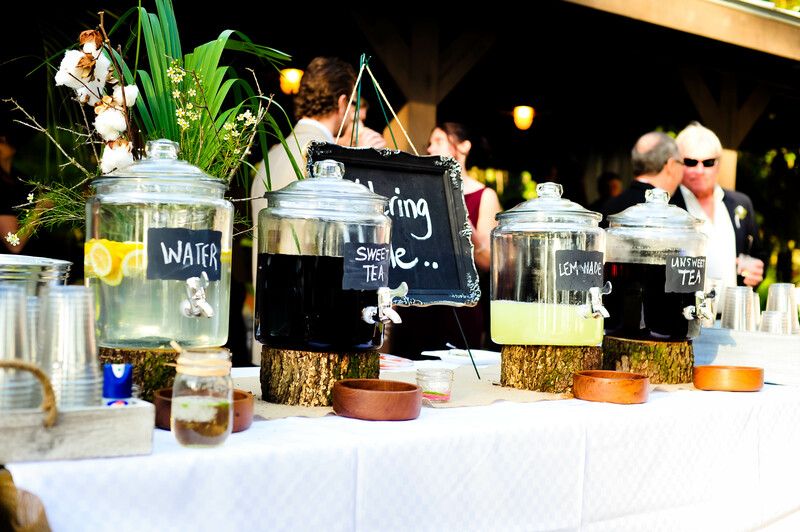 We prepare for each and every event individually. 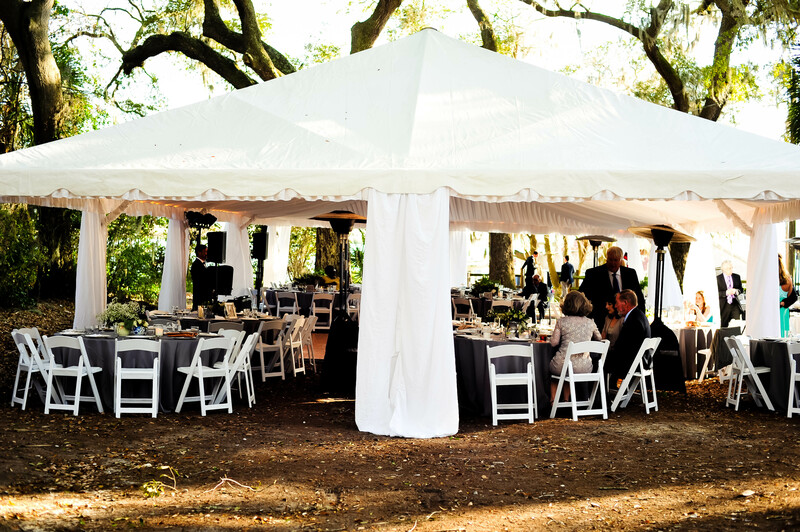 Bluffton Oyster Company is at your convenience and will work with you at every level to ensure a successful event. We pride ourselves on our professionalism, appearance, and manner. No detail is too small, no event too large. Fund Raisers, Weddings, Churches, Businesses and Family reunions love the fact that we offer something more unique and memorable for their guests. 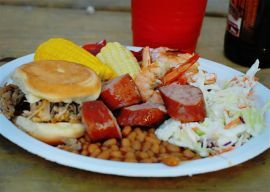 Along with your seafood boil we can also offer grilled steak, hamburgers, hot dogs and BBQ. 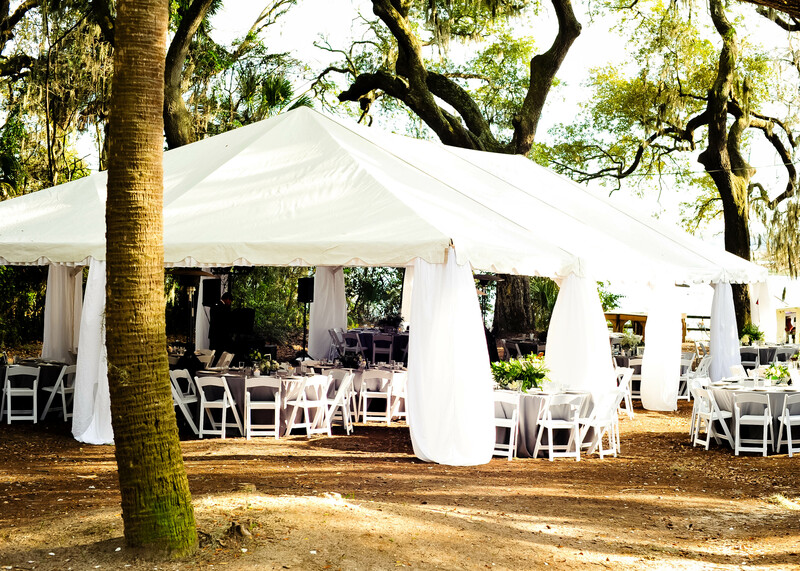 But most of all; have your next event include an Oyster Roast or Lowcountry Boil! 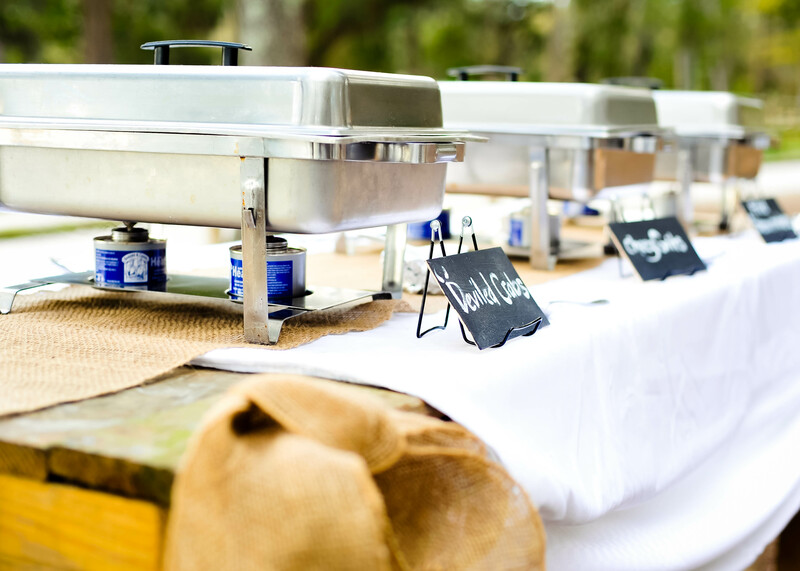 All catering packages are boiled, steamed or grilled at your Bluffton, Hilton Head or Lowcountry area location and include serving staff, service dishes, serving tables and covers, utensils and condiments. 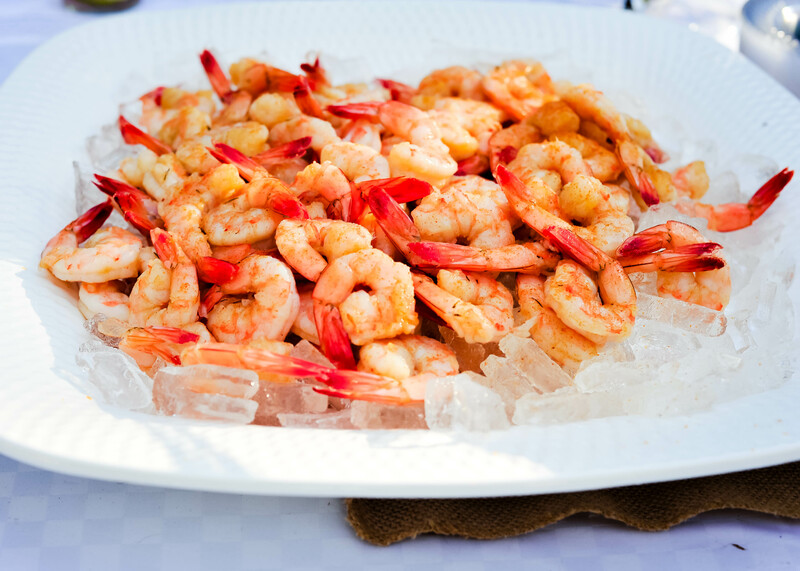 Whether you’re looking for a Lowcountry caterer for an Oyster Roast, Frogmore stew, Boiled Crabs, Shrimp or a Barbeque for 1,000 guests or just a great catering company to handle your on site cook out, we’d be glad to take care of the details for you! 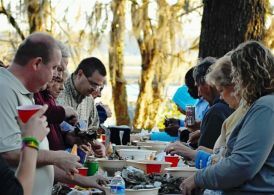 Oyster Roasts are what we do best. We’d be glad to customize a menu for you. 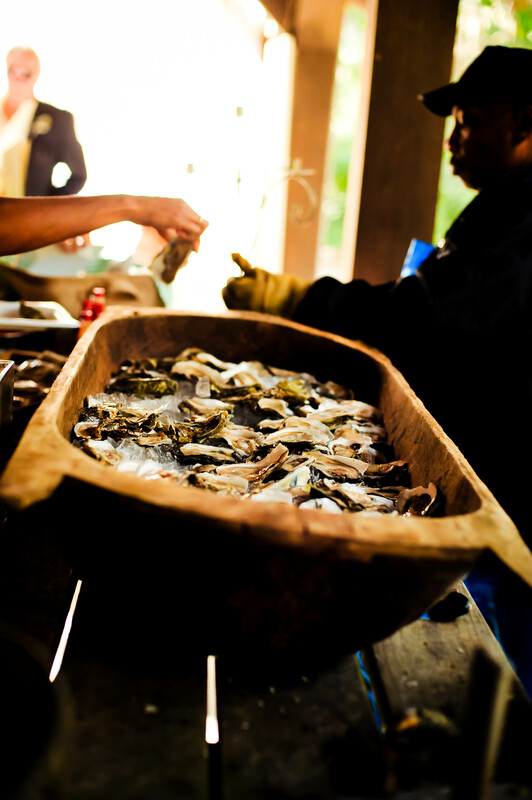 All seafood is fresh and locally caught! 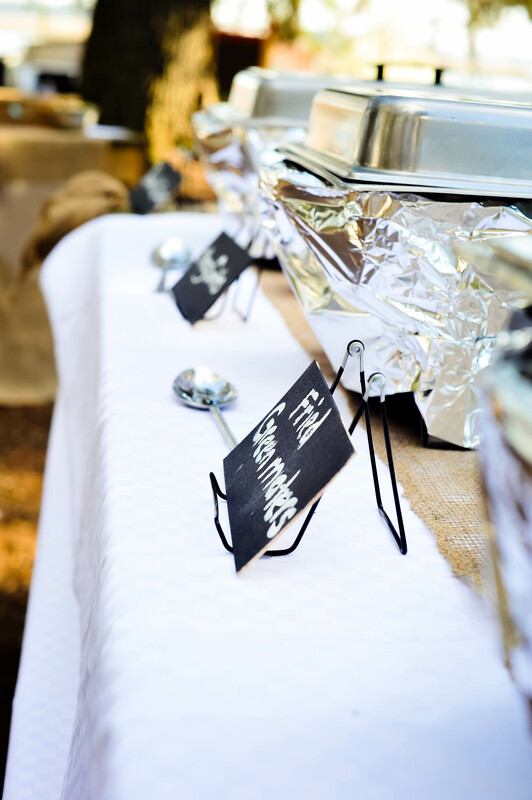 Do You Want Catering Information? 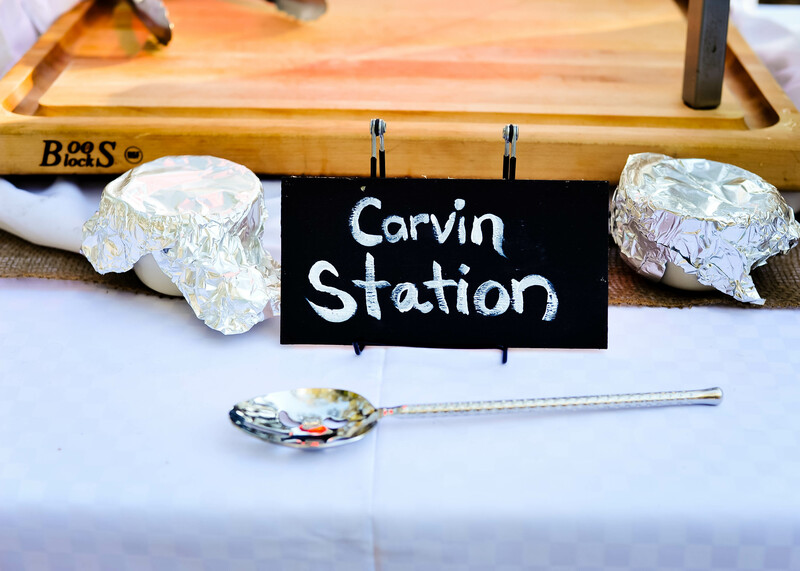 Thank you for providing an awesome meal for our Topping Out Celebration last week! Thoroughly enjoyed working with you and your expertise made my job easy … and clamed my nerves about planning for so many! Thank you again for the great food, awesome presentation and professionalism. 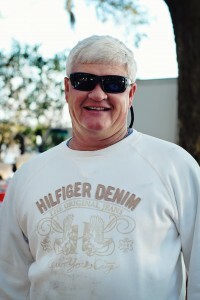 A very big thank you to you and your staff and the BOC for a wonderful Oyster Roast! 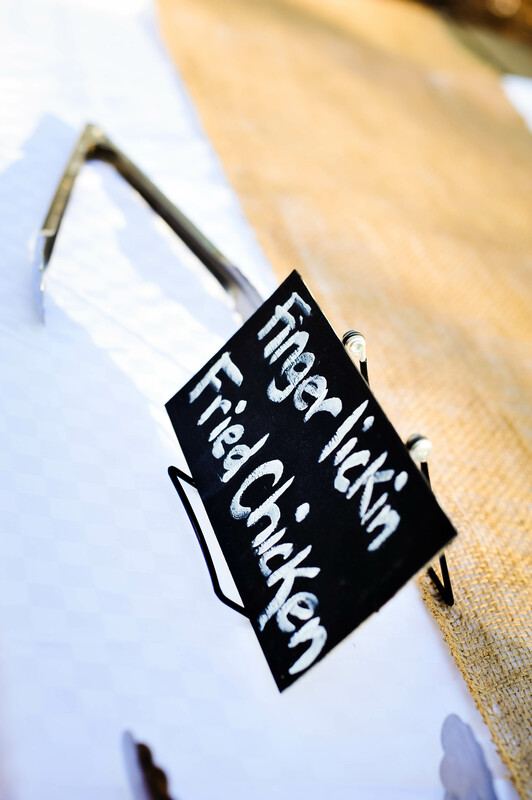 It was a great event and everyone really enjoyed themselves and everything was delicious…yummo! What is the dressing you use on the Caesar salad because it is delish….I had 3 helpings! Your staff is great and your niece Chelsea is a doll, an absolute delight….she told me she loves doing catering and always signs up for catered events! You all do a wonderful job and it makes our job a lot easier knowing everything will go smoothly and the food will be delish and we have no need to worry!